When it comes to API development, my weapon of choice for testing my code is Postman. I start using Postman since it's still a Chrome App. Now it encourages its user to use Postman Native app. I definitely love the idea, but all I can find is a download link without any installation document for Linux Mint. That's it. Now you should see Postman on your Start Menu > Programming. 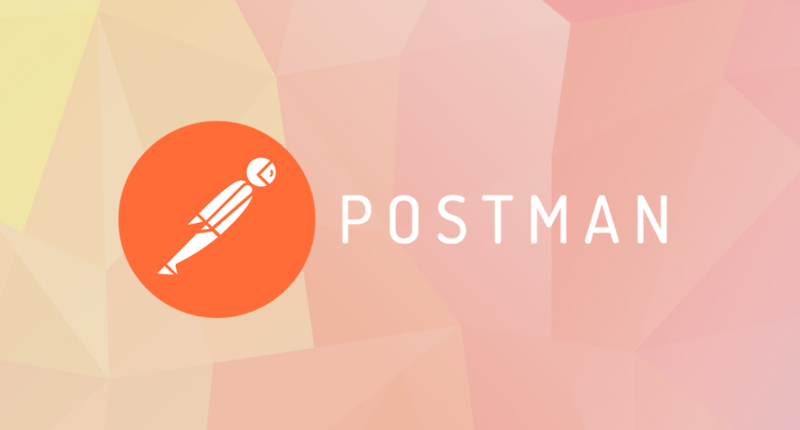 I hope that you now know how to solve install Postman Native app in Linux Mint 18.3 Sylvia. If you run into any issues or have any feedback feel free to drop a comment below. Hello I tried this installation method in my linux mint 17 cinnamon OS. I have A 32 bit system. I am running into the following exception. "bash: /usr/bin/postman: cannot execute binary file: Exec format error". Can you please throw upon light why this is happening ? Also the default download options for linux is X64 aqnd X86 in the official postman site while i have a 32 bit system, is this a problem ? Hello Shivaprakash, On 32 bit system you should choose X86.